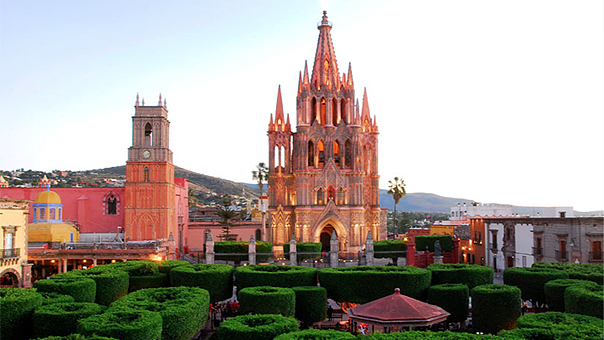 MEXICO CITY — Economists have long said that when the United States catches a cold, Mexico gets pneumonia. But analysts said that Hillary Clinton’s pneumonia has given Mexico’s peso something worse, the Associated Press reported. 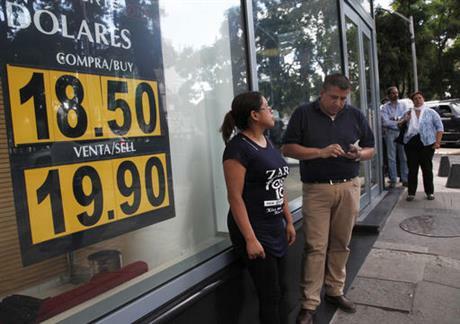 On Monday Sept. 19, the Mexican currency reached the psychological barrier of 20 pesos per dollar, and analysts and commentators cited the role of the U.S. presidential campaign. Banamex, one of Mexico’s largest banks, listed the peso at 19.96, and other banks and exchange houses listed it even higher. A Banco Base analysis said the strength of Republican candidate Donald Trump influenced the peso’s decline. “The possibility that Donald Trump could win the Nov. 8 elections has made financial markets nervous and that has been especially reflected in the Mexican peso,” the bank said. Trump has been critical of Mexico and the trade agreements that give it access to the U.S. market. The U.S. has an outsize influence on Mexico’s economy, buying about 80 percent of Mexico’s exports. Newspaper columnist Carlos Loret de Mola said Clinton’s health problems are key. “Speculation broke out against the Mexican currency last week due to the poor health of the Democratic candidate, Hillary Clinton,” Loret de Mola wrote in the newspaper El Universal. Mexico’s Treasury Department declined to comment on whether the U.S. campaign has affected the country’s currency. The department attributed the peso’s decline mainly to concerns about a possible interest rate hike in the United States and the drop in oil prices. Oil prices were cited in the peso’s decline in previous months, but they have risen somewhat from this year’s earlier lows.